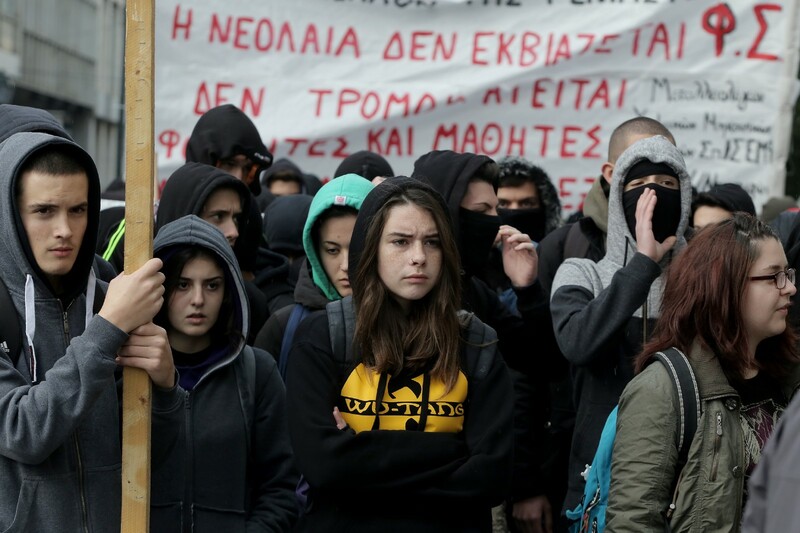 Young Greeks commemorate the murder of Alexis Grigoropoulos by demonstrating against repression, whether it’s in the form of police brutality or austerity. December 6th is the 8th anniversary of the death of 15-year old Alexandros Grigoropoulos who was shot and killed by a police officer in Exarchia, the “anti-authoritarian” district of Athens. 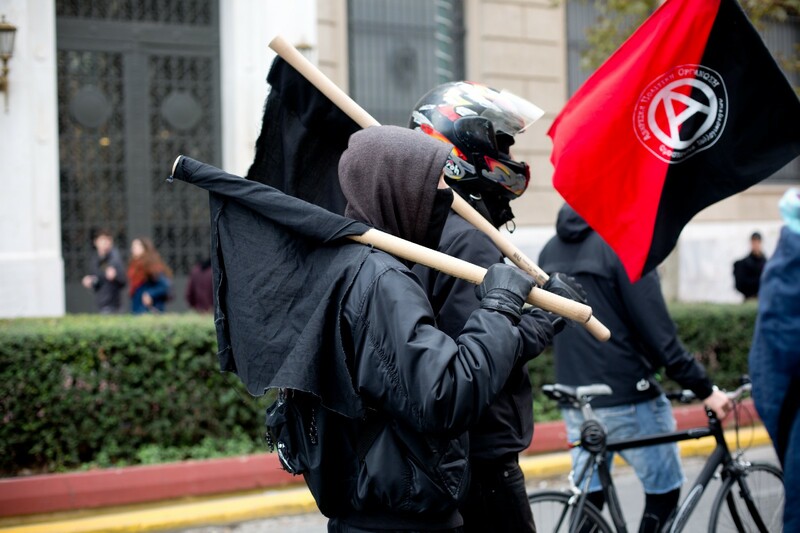 Following his death, protesters took to the streets in many cities in Greece and even in Europe. 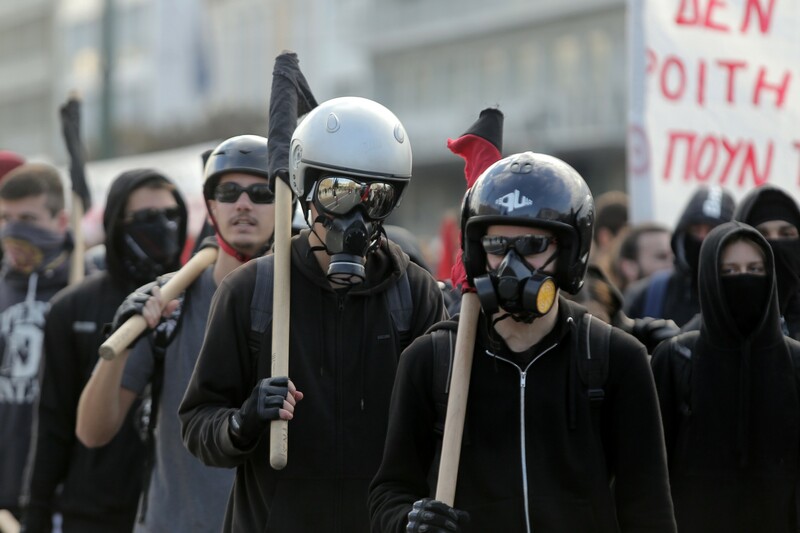 At the time it was the biggest and fiercest riot in modern Greek history — since the reconstitution of Democracy in 1974. The generation that is now in their twenties seem to have no hope. “We study here, but can’t find paid work afterwards”, says Electra. “And then the government makes you say ‘I’m the problem’ and that you just need to study harder, but that’s simply not true.” She thinks that the government really doesn’t care about the Greek people. If you liked this post, please click on the ♥ below to recommend it to your friends, and follow us to catch the next one. Thanks! Journalist at @AthensLiveGr. 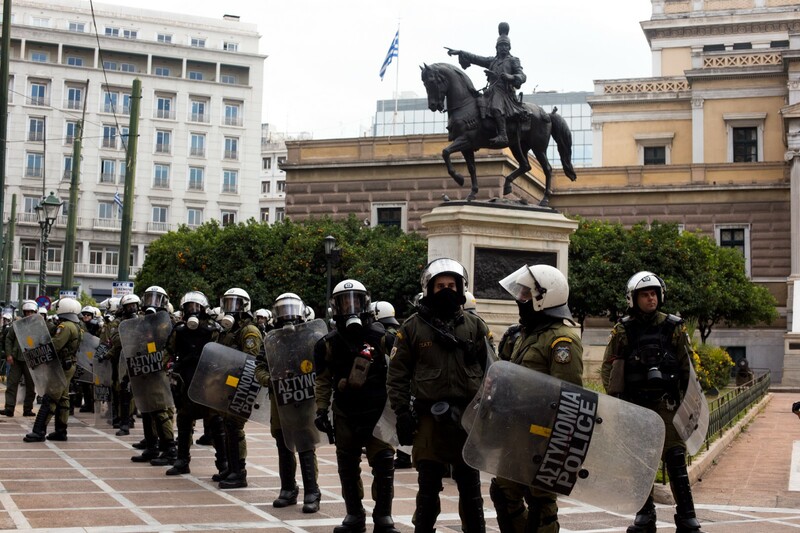 Covering #Greece, the troika and the crisis.